"Your One-Stop Guide to Texas Music": artists, calendars, record labels, radio etc. Excellent magazine - excellent gateway to info on Austin, Tx. Looking for info on the scene in and around Austin, Texas? Try these links! Austin's home of the blues! "For the last decade, Ginny's Little Longhorn Saloon has served as the center of Austin's honky-tonk country music scene. Remember... there's NEVER a cover at The Longhorn and there's world class music almost every night !!! Check the schedule for more information." 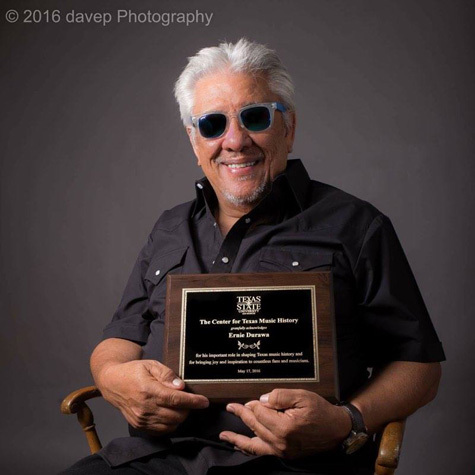 Artists like Dale Watson and James Intveldt regularly! "Not only do we feature artists from all over the world, but as you might expect, we specialize in the music of our own home--Texas. 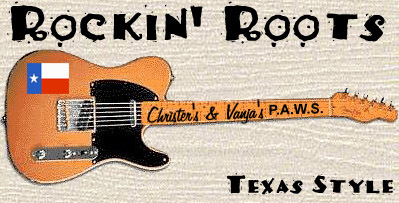 Check out our online catalog of Texas music." On May 26 2011 we at P.A.W.S. finally met Mr. Ernie Durawa, drummer extraordinaire of Austin, Texas, when gigging with Sir Douglas Quintet in Gothenburg, Sweden. This was really 'a first'. But he has been featured on our pages for a long time: we had heard so many good things about him (professionally and personally) from our mutual friends Gert Becker and Leif Wivatt that we decided to promote his web site on our pages. 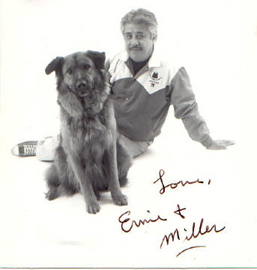 And yes: Ernie truly lived up to all nice things that have been said. No surprise! 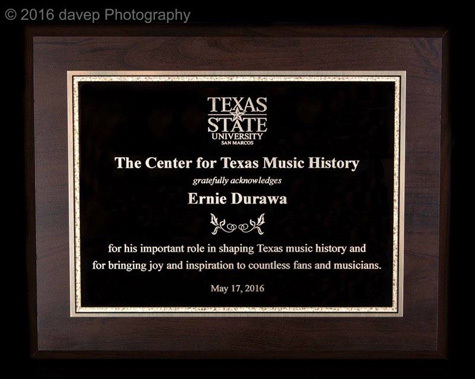 Mr. Durawa has an impeccable background in jazz and roots music (Delbert, Sahm...) - read his story! And visit the web Drum Ring he is a member of!